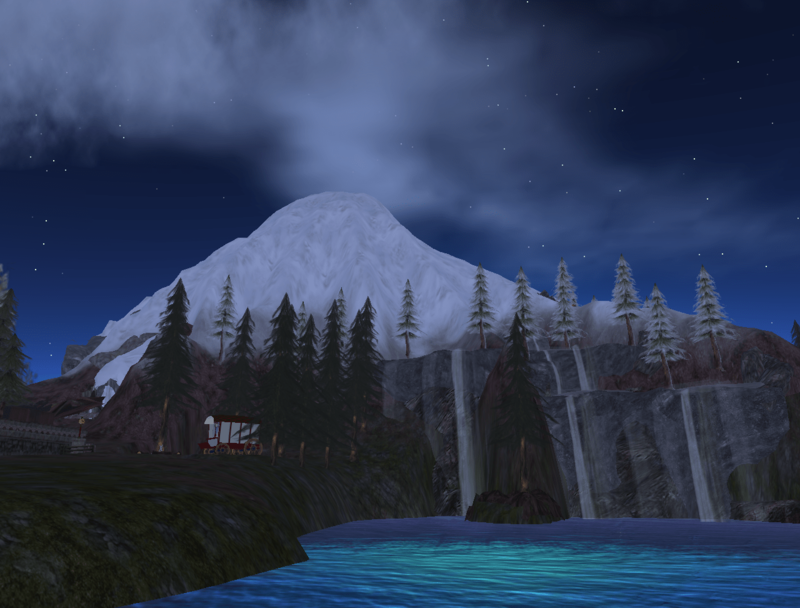 ← Steelhead St Helens in Second Life to go BEWM Friday 7pm SLT! Fun! I’m not thinking about getting more land in Steelhead St Helens! No I’m not! (rather like Queen Mary protesting that she’s not dead yet). But it’s so pretty. At least before the Big Bewm. UPDATE: Well, I didn’t get more land in St Helens. But Dhughan did – he went and bought a pub, saying something about needing a place to relax.